The Dr. SEA Initiative is a Germany-based organisation geared towards empowering individuals and communities to attain quality of life through health education. Dr. SEA had video content and other educative articles that needed to be distributed. They needed a web portal to deliver this content to the widest audience possible. Their founder reached out to us on Facebook and we scheduled a meeting. We developed a website based on wordpress and a custom video server based on ffmpeg. We worked with them for over 3 months with back and forth meetings, milestones and scrum sprints. 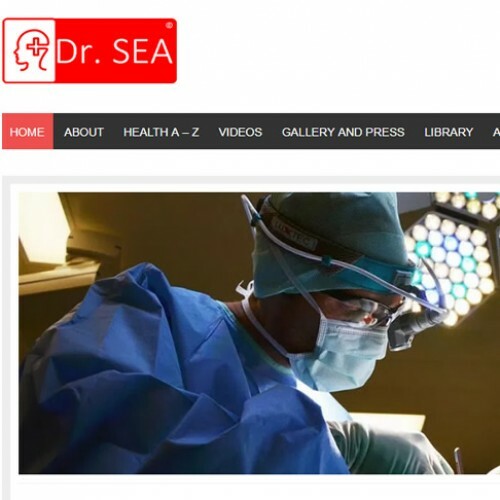 Finally we delivered www.doktorsea.com and the client is very satisfied as this site enables them to reach over 20,000+ people monthly.